Should You Wait for an Accident to Take the Car Keys Away from Your Senior Parent? Most adult children don’t know how to determine if their parent should be driving or not. 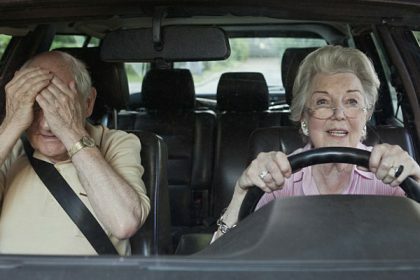 Read more to find out if your senior parent is safe to be on the road. 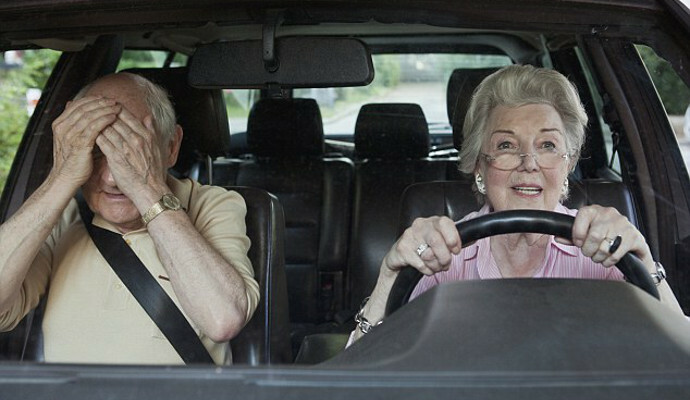 Why Are Seniors More Prone to Driving Accidents? 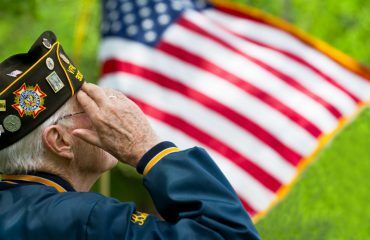 No one wants to give up their independence, but you may actually be helping your older parent live a longer, safer life by restricting their driving privileges. The truth is, seniors over age of 65 are almost twice as likely to die in car accidents than in any other type of accident. In fact, 15 older adults die in car accidents every day and 586 are injured daily. In addition, seniors are more likely to cause an accident. This is especially true over the age of 70. Between the ages of 70 and 74, there is a spike in car accidents. Seniors over the age of 85 have even more accidents – and they tend to be more serious. The reasons for this is due to increased susceptibility to medical complications and injury. Also, seniors tend to cause more accidents due to decline in vision and cognitive function. Medications can also play a part in the increase in accidents as they can cause impairment in drivers. If possible, avoid medications with side effects. This will help avoid confusion later on.If you need glasses or corrective lenses, wear them. And consider anti-reflective coatings to help minimize glare. Finally, one of the best ways to decrease the chance of an accident is to not drive at all. With today’s home care options, a senior can use the aid of a home caregiver to run errands and drive to appointments and other outings. 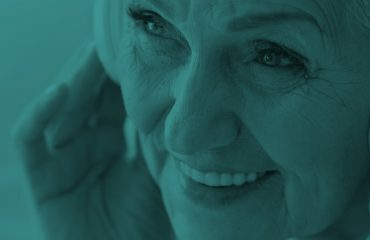 If your loved one has poor vision, has arthritis or a condition that makes it difficult to turn their head, having a home care aid assist with transportation to appointments, grocery runs, and to stay active and connected in the community can be a great idea. While it’s sometimes difficult to have the conversation about driving with your loved one, don’t wait until something happens. Now is the time to do so. You’ll be glad you did.